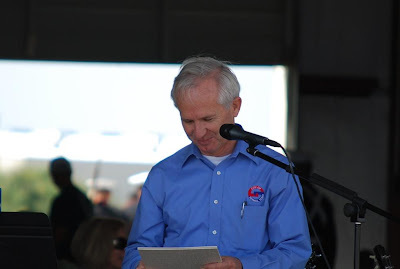 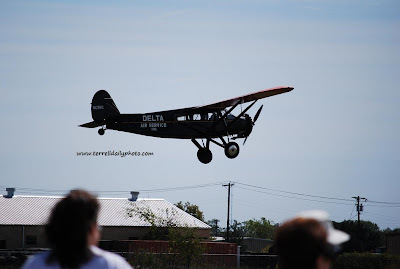 Here are a few more of my photos from the Flights of our Fathers Fly-In. 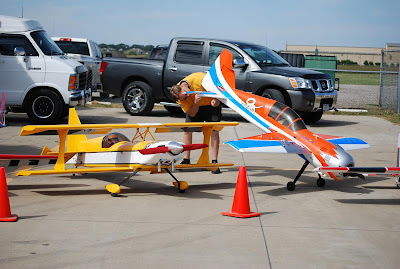 More Fly-In photos from me and others can be found on the Flickr group Flights of our Fathers. 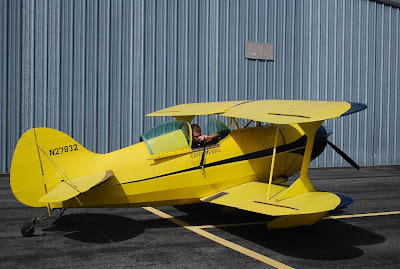 Upload your Fly-In photos on Flickr and add them to the group.